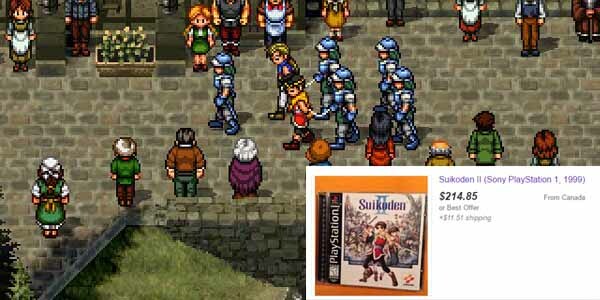 Suikoden II was released by Konami in 1999 in limited numbers because they weren’t sure how well it would sell. Even though the game was met with unanimous critical acclaim, the sales just didn’t justify releasing more copies. 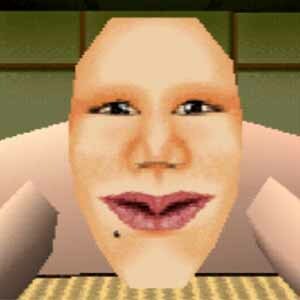 Despite that, it remains a classic PS1 JRPG and a rather valuable one.